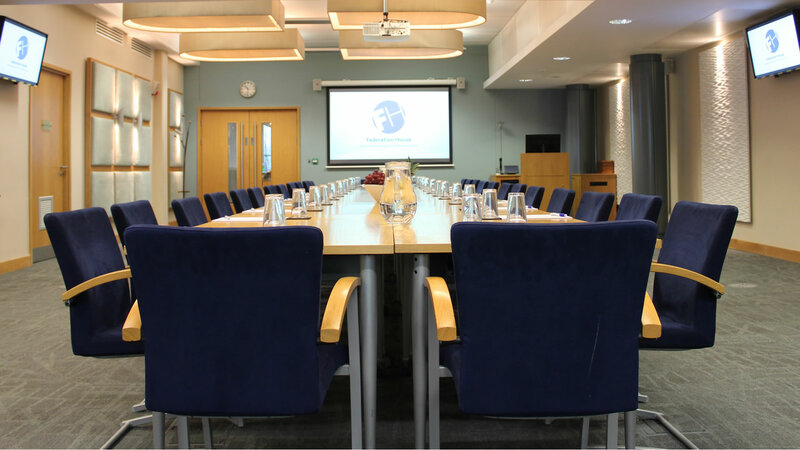 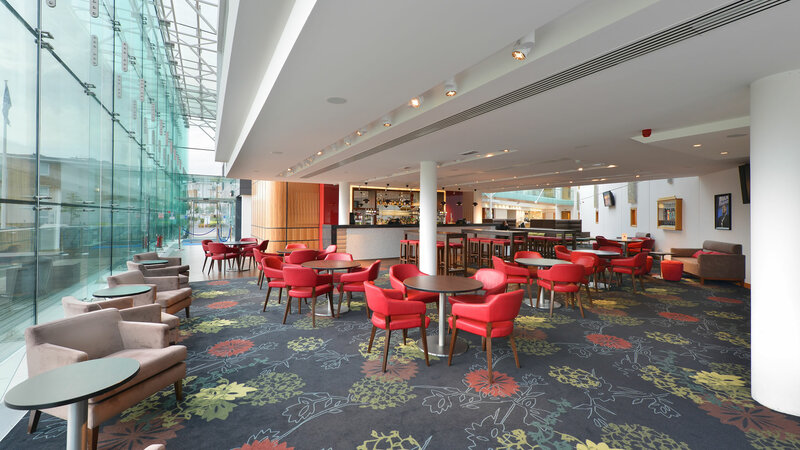 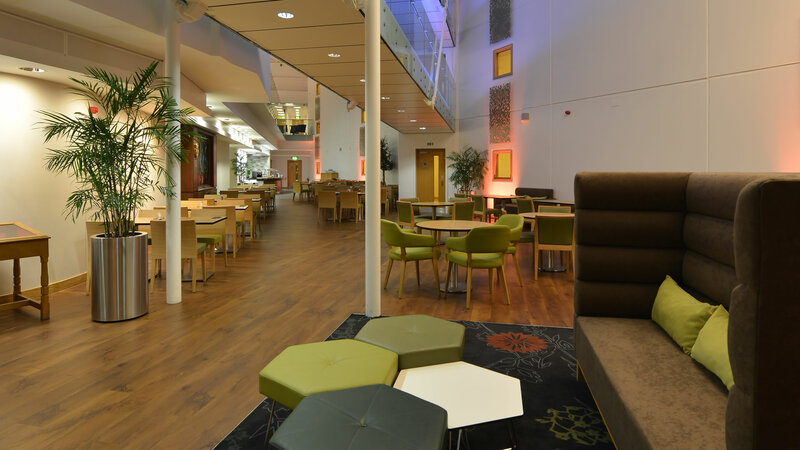 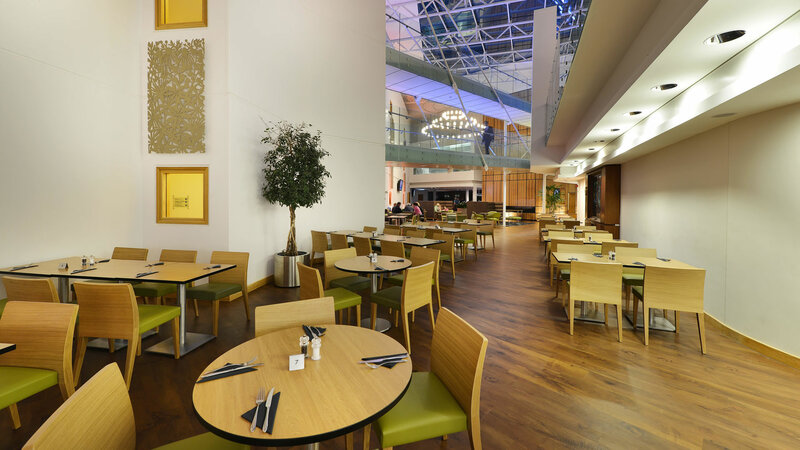 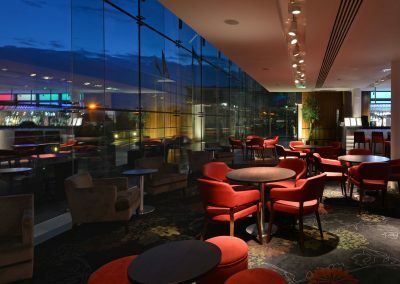 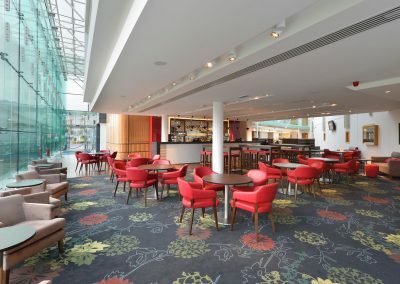 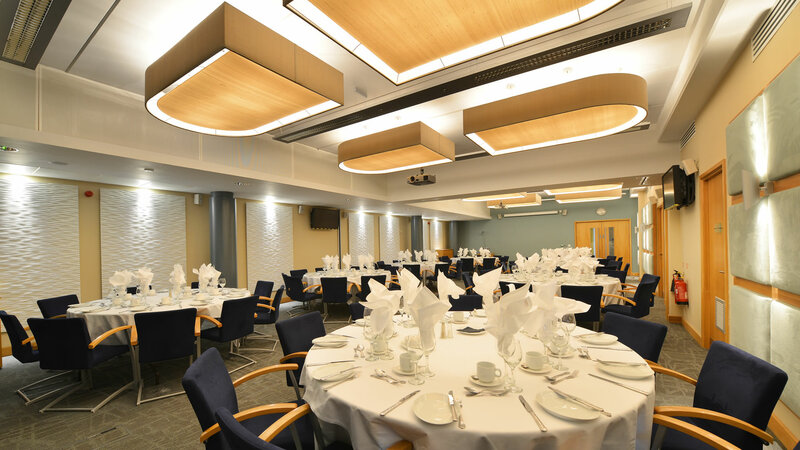 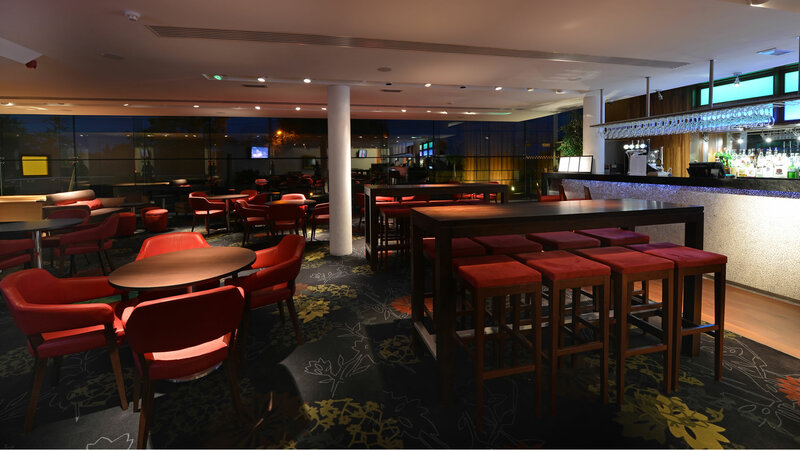 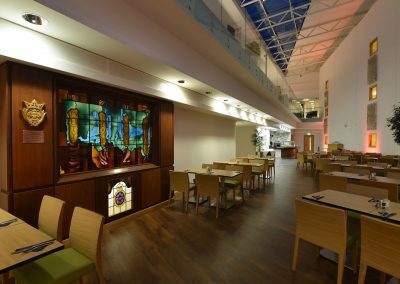 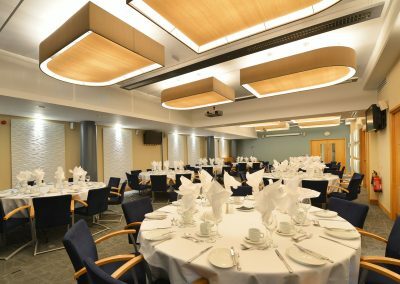 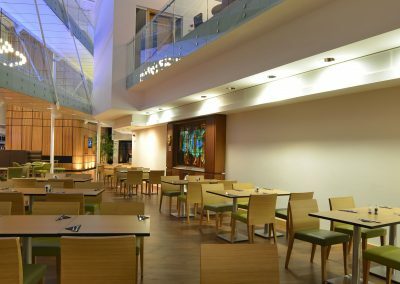 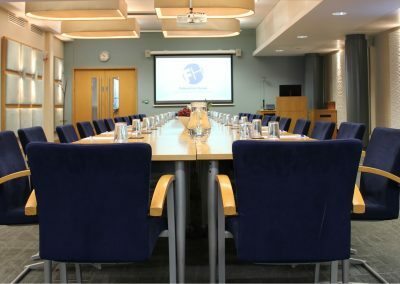 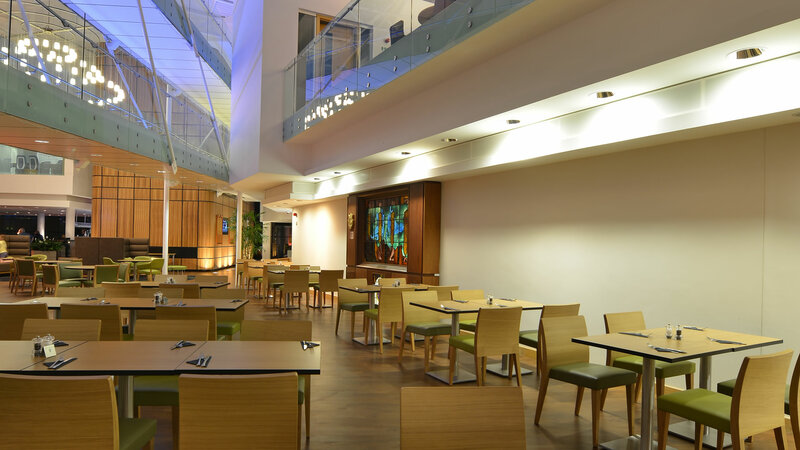 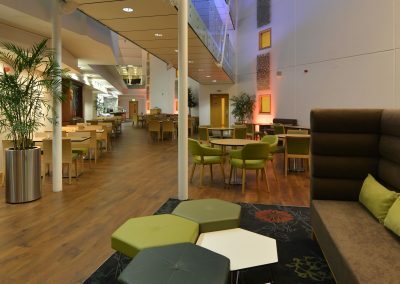 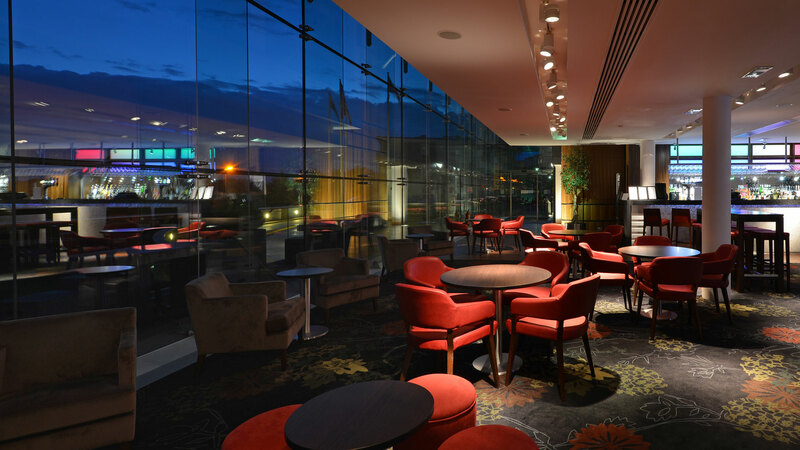 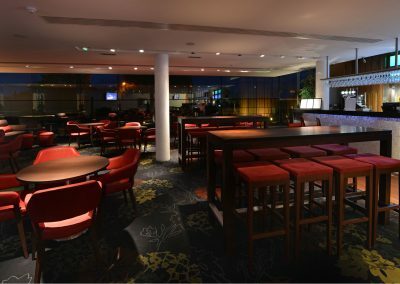 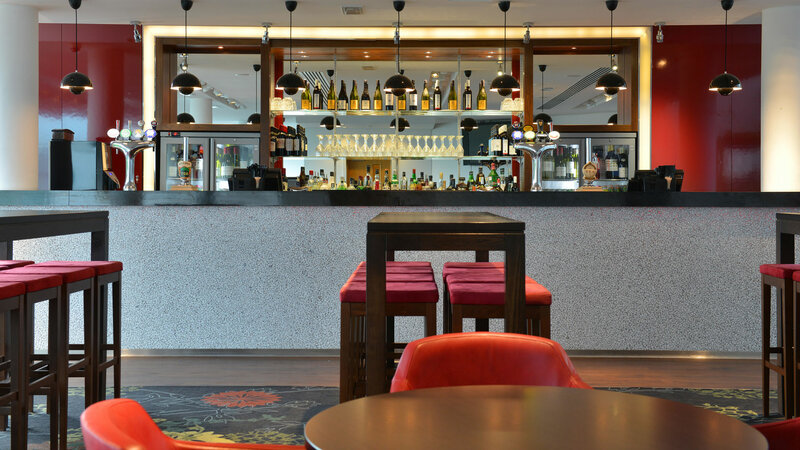 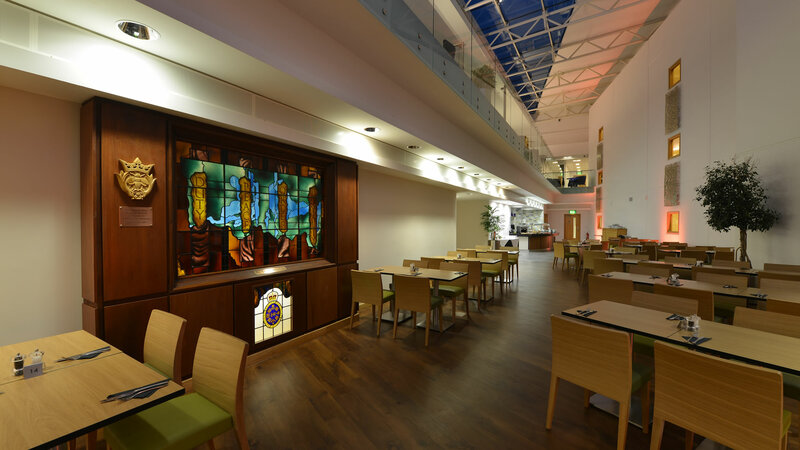 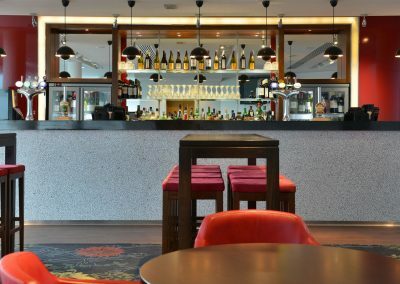 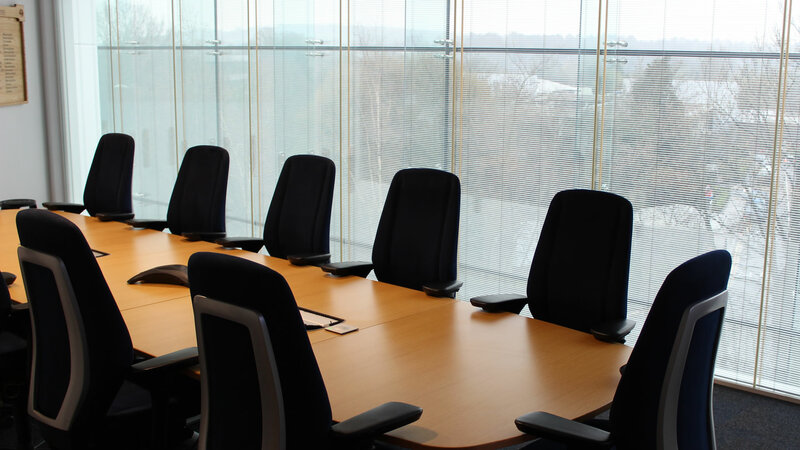 Federation House is a stunning architectural award-winning conference and meetings venue and full service hotel with 55 air-conditioned bedrooms and a large open atrium area with restaurant and bar. 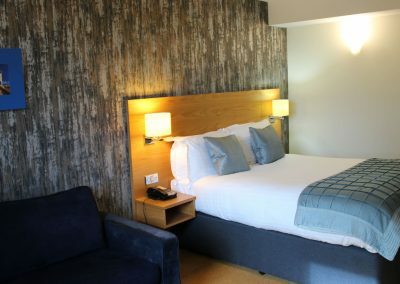 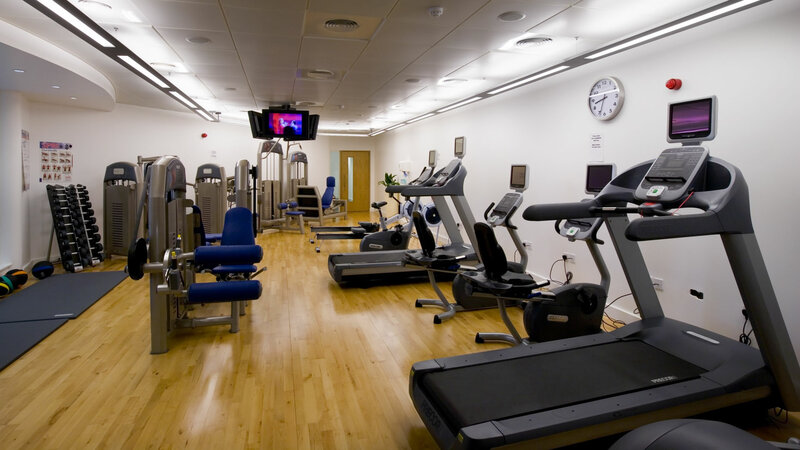 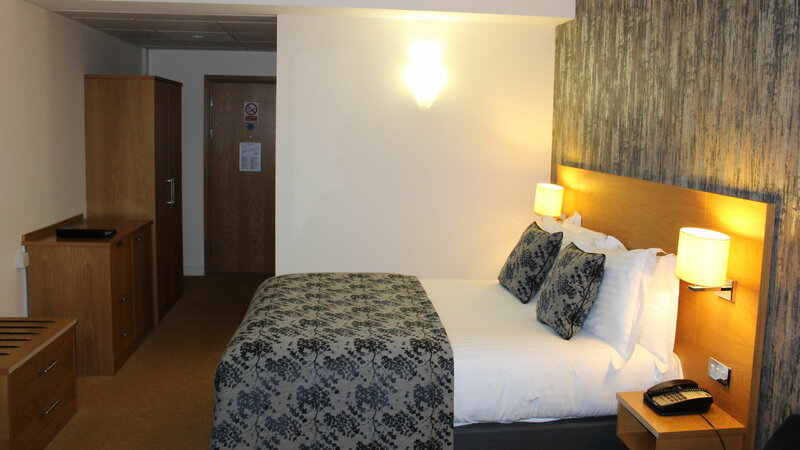 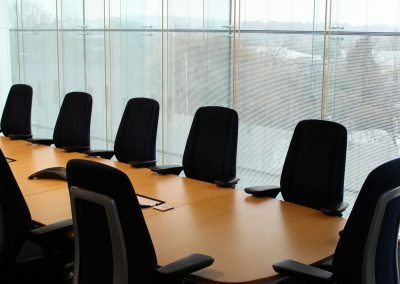 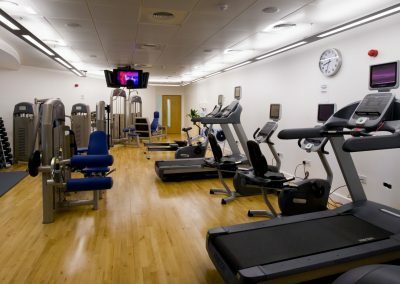 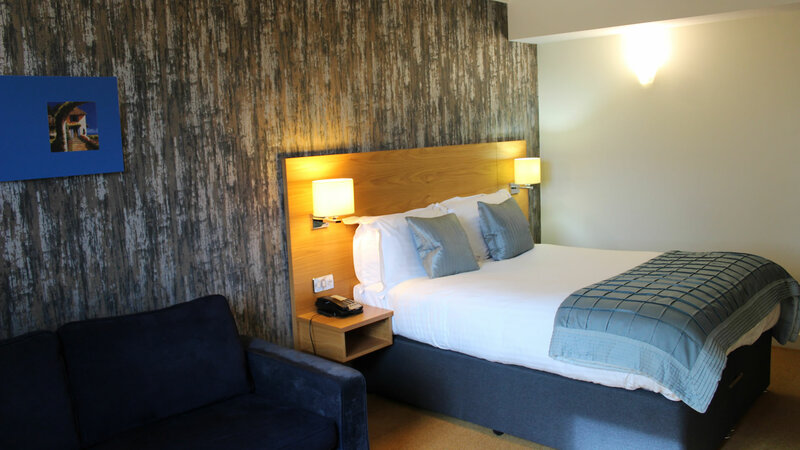 Situated in Leatherhead, Surrey, it sits halfway between Gatwick and Heathrow airports and is less than five minutes’ walk from the mainline train station, with frequent and direct connections to London Victoria and Waterloo. 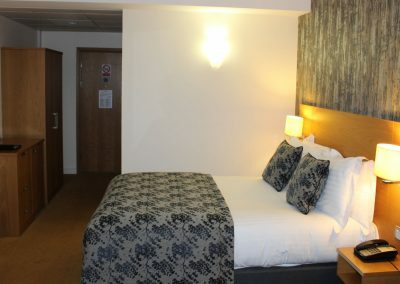 It is also within five minutes’ drive of the M25 junction 9. 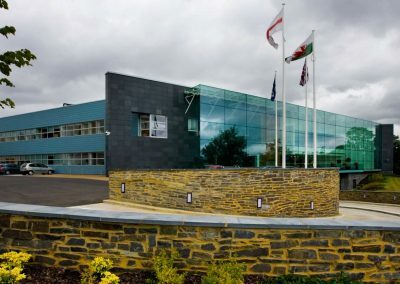 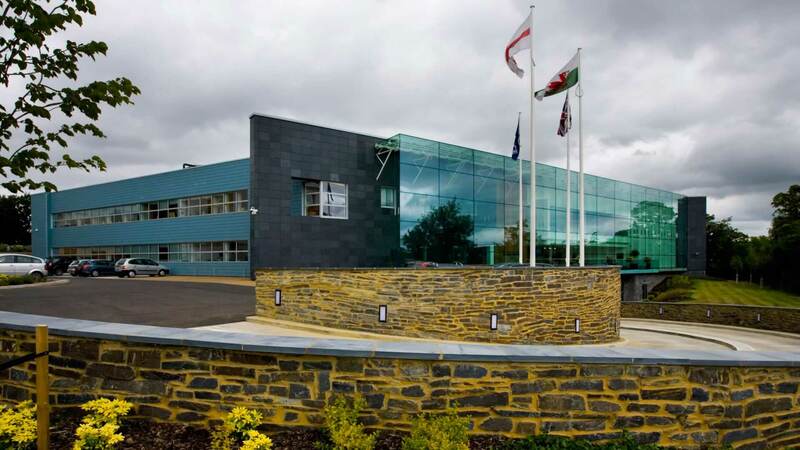 Federation House also acts as headquarters for the Police Federation of England and Wales, the staff association for rank and file police officers. 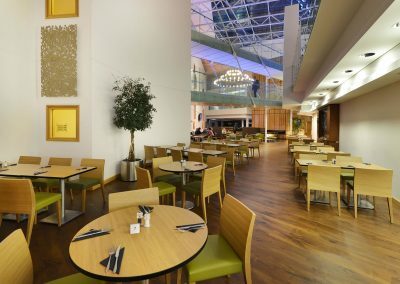 We are often looking for casual staff, in housekeeping and F&B for example, so if you’re interested please check the vacancies on our main website.